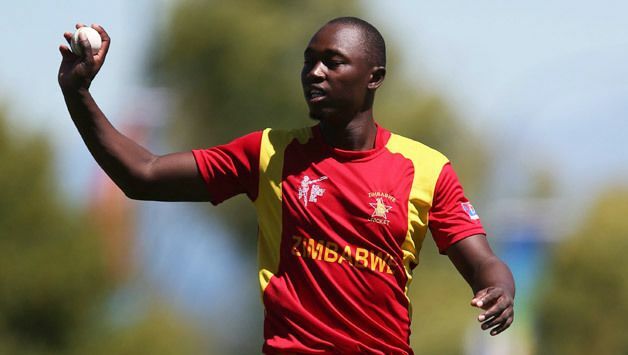 Tendai Larry Chatara (born 28 February 1991 at Chimanimani, Zimbabwe) is an international cricketer who represents the Zimbabwe national cricket team. A tall, wiry fast bowler with appreciable pace and the ability to move the ball away from the right-hander, Chatara has risen quickly to prominence since his first-class debut for Mountaineers in 2009. Though he was not good academically in school he is one of the most talented pace prospects of his country. He is naturally athletic, he represented his home town Manicaland in 200 and 400 m events, before getting a call-up to cricket. Chatara plays for Zimbabwe at U-19 Level and has played one match for the senior cricket team. 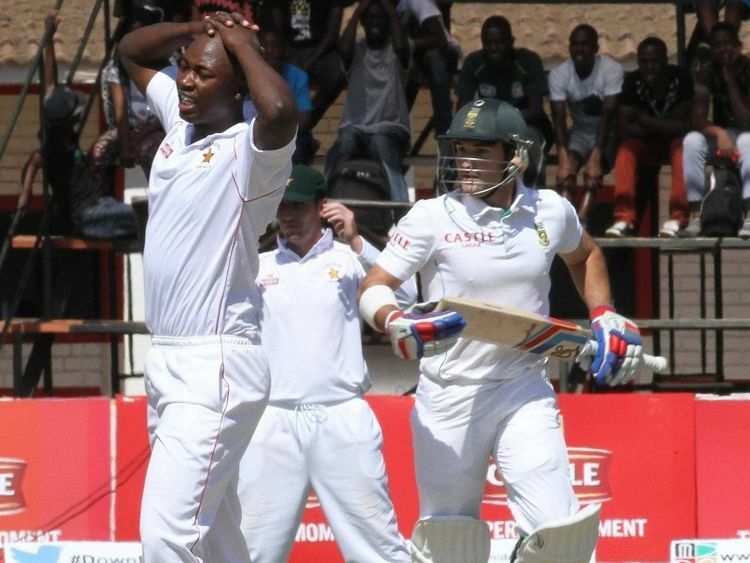 He also played for them at the ICC Intercontinental Cup as a part of the Zimbabwe XI in 2009. He was quite brilliant in the domestic circuit, especially in his first-class career. He made his first-class debut in 2009 for Mountaineers against Mid West Rhinos. He immediately made an impression giving away just 25 runs from 7 overs in the first innings with a brilliant economy rate of 3.57. He soon rose to prominence with 71 wickets from just 20 matches. He performed well in other forms such as List A and Twenty20 Cricket, too. He made his List A debut for Mountaineers against Mashonaland Eagles. In this match, he got his maiden List A wicket with the dismissal of Cephas Zhuwao. 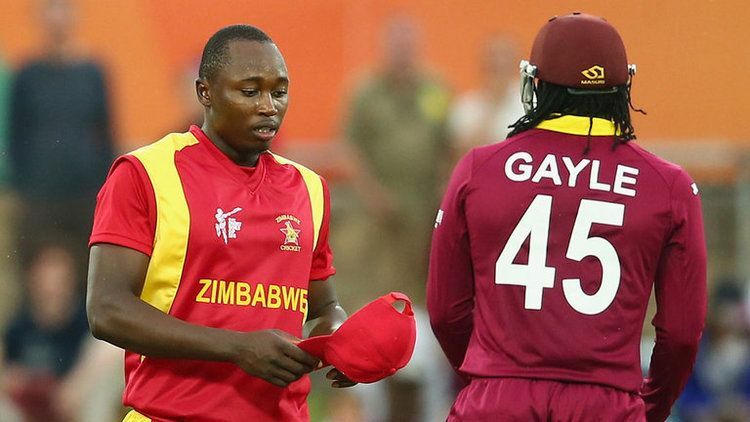 He made his Twenty20 debut for Mountaineers against Mid West Rhinos in 2010, taking 1 wicket, his maiden Twenty20 wicket, with the dismissal of Zimbabwe's star opening batsman, Brendan Taylor who would be the future captain of the Zimbabwe Cricket Team. Such a performance prompted the Zimbabwean selectors to select him for the senior cricket team's Twenty20 International Series against India, captained by Suresh Raina. He made his debut in the 2nd Twenty20 International where he took his maiden wicket at international senior level with the dismissal of Yusuf Pathan. Nevertheless, India won the match by 7 wickets as Raina led his nation to a 2–0 series sweep. That same year, he represented his nation, in the 2010 ICC Under-19 Cricket World Cup, and the following year, in 2011, he was selected for Zimbabwe's tri-nation series against Australia and South Africa A cricket teams. He is selected for the 2011–12 tour of New Zealand training camp, in place of senior seamer Chris Mpofu who was injured and had to pull out. He is also selected for the 2013 test series against Pakistan and played a crucial role for the victory of the team taking 5 wickets for 63 runs. Pakistan lost a Test match against Zimbabwe after 18 years. Zim won a Test against top team after 12 years.